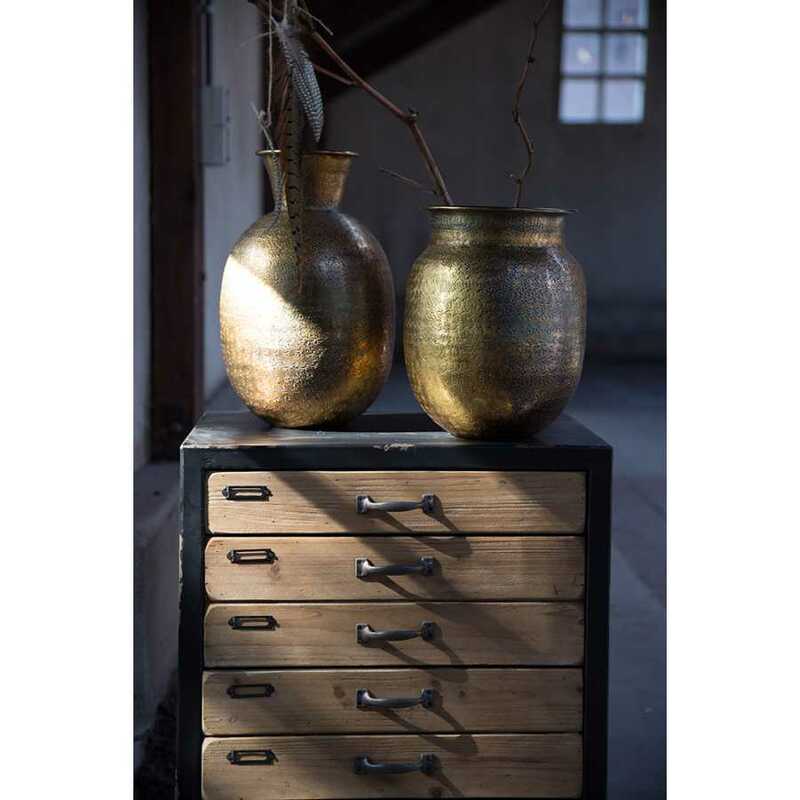 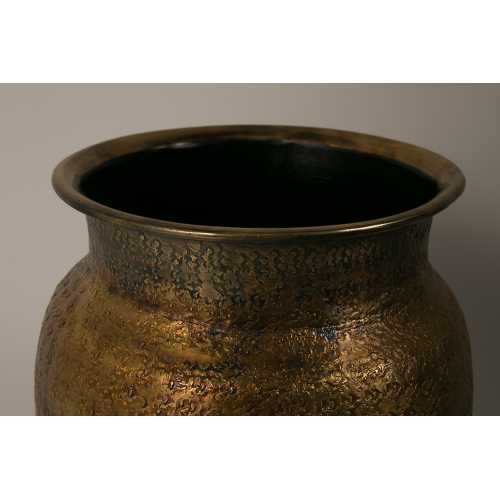 Giving off a truly oriental ambiance, the Baha Vase is a stunning addition to the Dutchbone range. 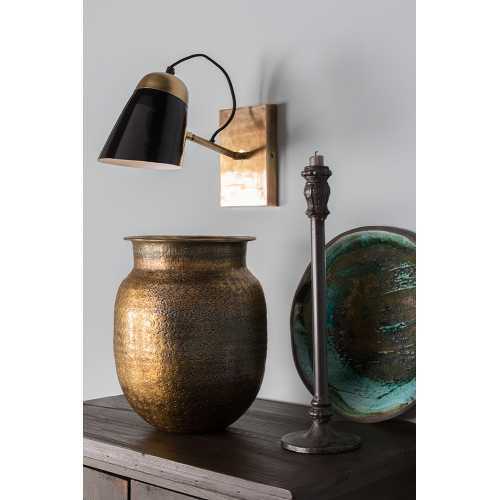 The antique brass finish helps enhance the stamped decorations and gives it a truly authentic look and feel. 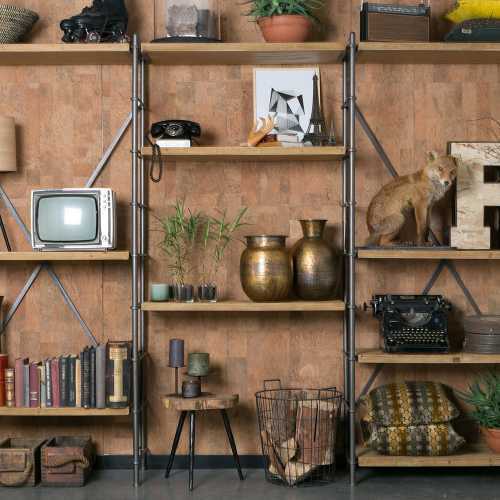 Eclectic designers Dutchbone source designs and materials from across the globe to create their collection of unique and handcrafted pieces. 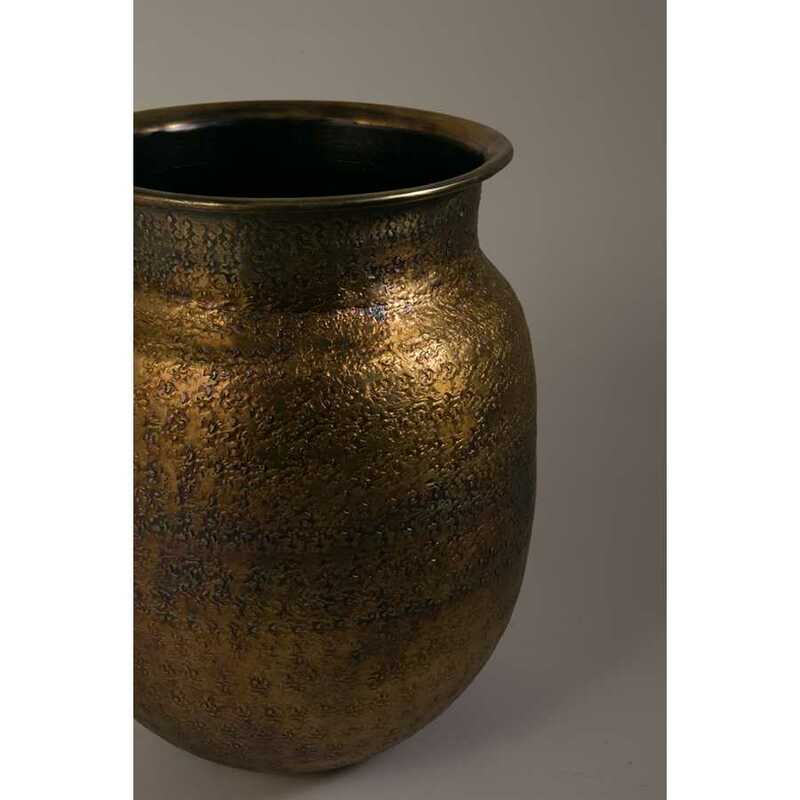 The Baha vase would make a wonderful statement piece in the living room, dining room, hallway, or bedroom and can either stand on their own or be arranged in a group. 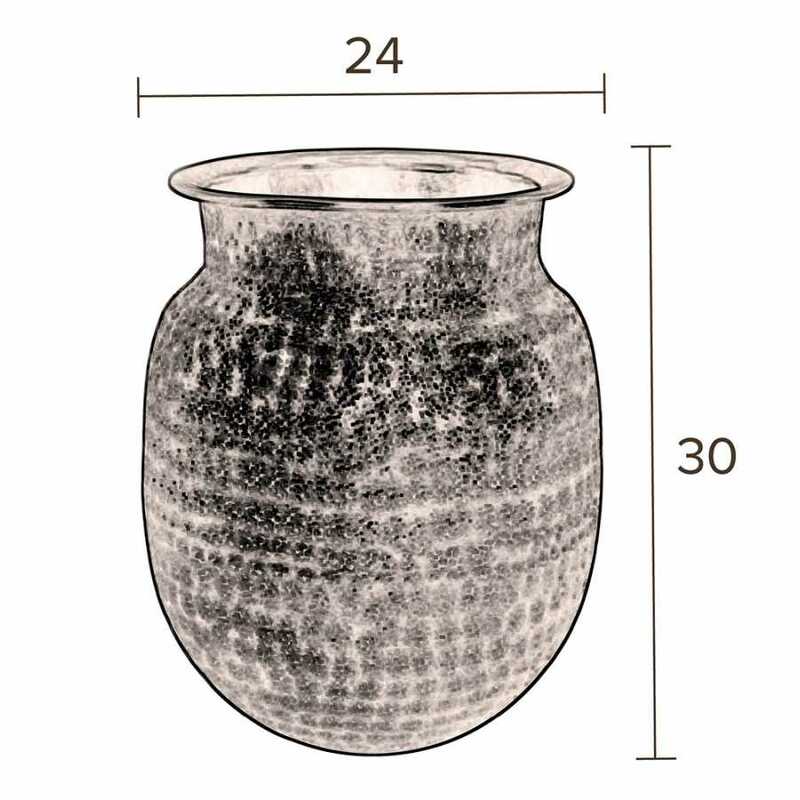 The dimensions of the vase are 30cm height x 24cm diameter. 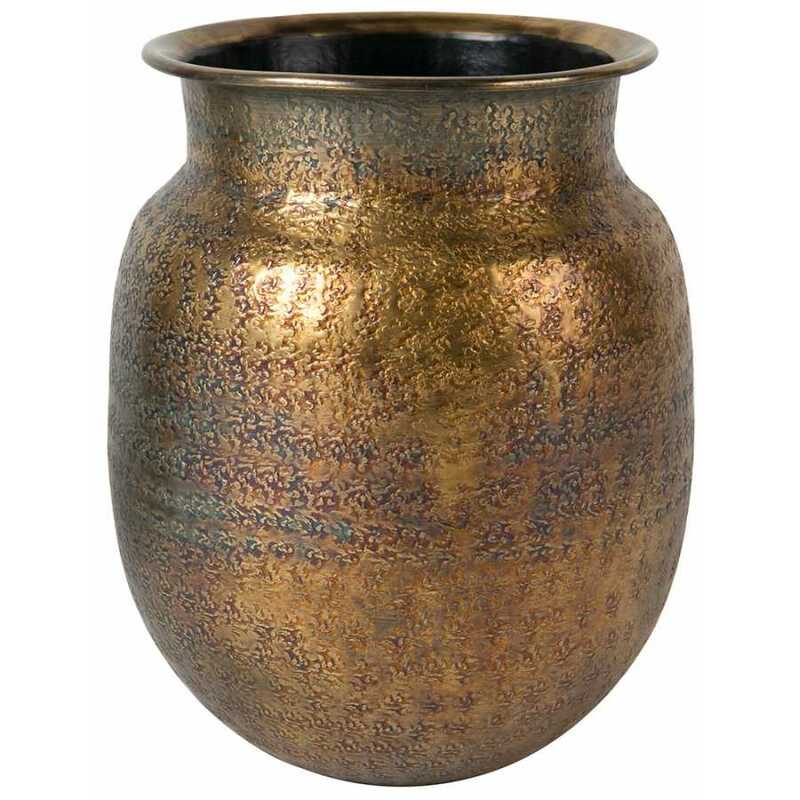 Inspired by the colours and materials of the earth, the Dutchbone Baha Vase would add an authentic and trendy touch to any interior space. This oriental style vase also comes in a larger size called Bahir, and both could easily be teamed with other unique products from the Dutchbone range, such as their eclectic rugs or statement hanging lights, for a truly alternative and worldly look. To find out more about the brand, and range of globally inspired products, visit the Dutchbone brand page.